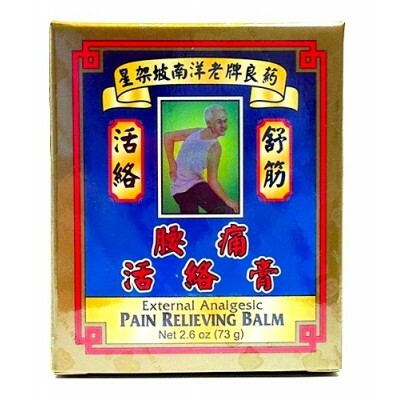 Muscles and joints are provided for in this blend of peppermint, eucalyptus, nutmeg oils. 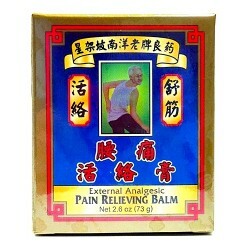 Use for sprains, bruises, injury, backache and other symptoms associated with arthritis and wind damp conditions. Ingredients: Methyl salicylate, menthol, peppermint oil, camphor, eucalyptus oil, nutmeg oil. Made in Hong Kong. Directions for Use: Apply liberally to washed, afflicted area.